Butler Country Club - Services | Visit Butler County Pennsylvania! Imagine the possibilities at beautiful, historic Butler Country Club. Conveniently located 35 miles north of downtown Pittsburgh, off of Route 8 and less than one mile from the Butler County Airport, Butler Country Club is truly the hidden jewel of Western Pennsylvania. Founded in 1908, Butler Country Club offers formal elegance with exceptional cuisine and world-class service with menus that will suit any taste and budget. Our experienced sales coordinator and professional staff will help you plan your special event! 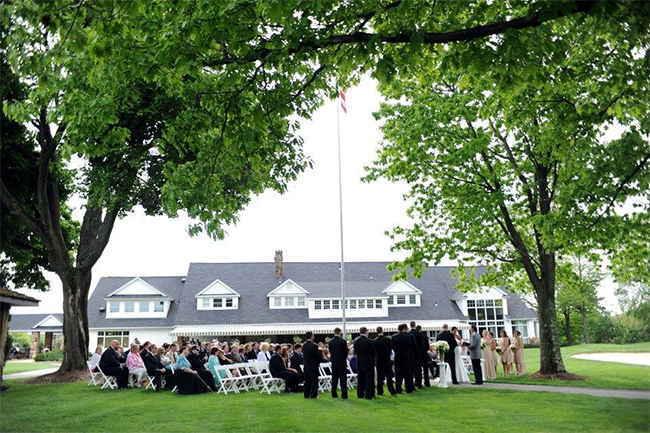 Weddings, golf outings, corporate gatherings and family celebrations, Butler Country Club will accommodate parties of all sizes, including seated functions for up to 350 guests and private golf outings for groups of up to 250 players. Experience the traditions…Experience the excitement…Experience Butler Country Club!